Earn up to 1,190 reward points. A duo of clean, simple pedals with quick response. 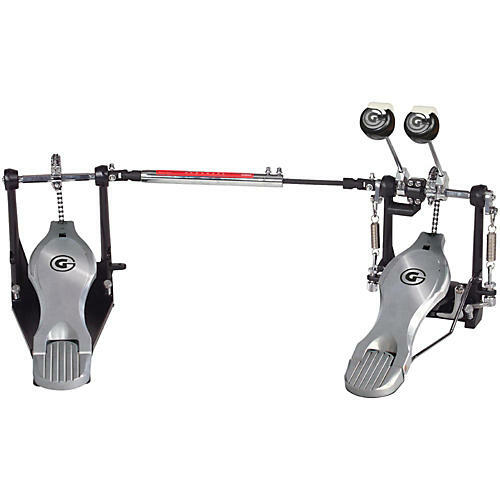 This 5700 Series Double Pedal from Gibraltar now features a fast touch G pedal boards and dual surface balanced bass drum beaters. The single-chain cams drive action gives fast response in a simple design without too many adjustments.